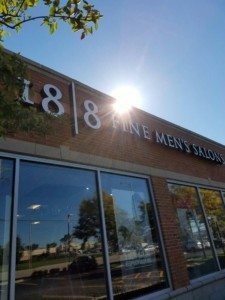 Welcome to our 18/8 Fine Men’s Salon Schaumburg, we offer professional men’s grooming services, barber services, and haircuts near you. The modern man boasts a sophisticated style that conveys a cool confidence, level of success and a true presence of respect. It is in this spirit that we offer a wide range of grooming services from professional haircuts to men’s hair coloring and much more. Our goal is for you to feel in command and poised to be able to take on the challenges of the real world. Whether you have an interview, important meeting, or simply want to look your best, a professional haircut from us will convey the needed image. We want to be your choice when tackling life’s daily needs or when you just need an extra boost of confidence to help you along the way! The men’s grooming industry is booming, and you need to be part of it! The modern man is looking for that extra edge. 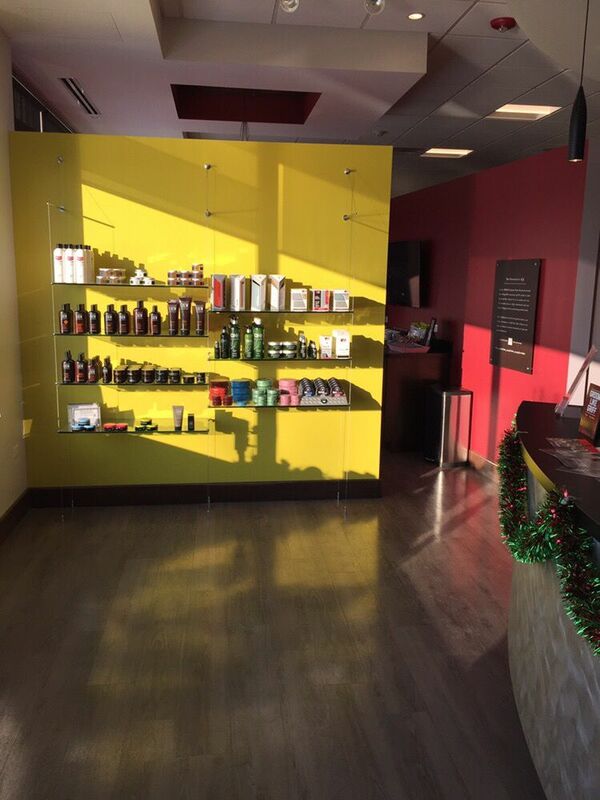 Our 18/8 Fine Men’s Salon Schaumburg offers a full range of male grooming solutions that are sure to fit your needs. We even have wedding packages for the groom and groomsmen. We want to make our guests feel valued, relaxed and confident at the conclusion of their experience, poised to take on whatever challenge they must face. 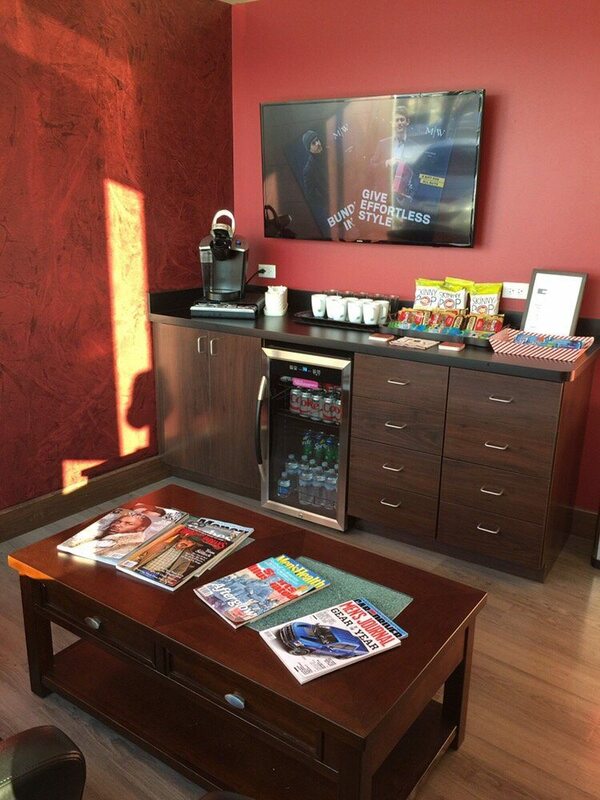 If you’re looking for a real transformation from the routine grooming or haircut, we invite you to visit our 18/8 Schaumburg location. We are more than your traditional barbershop. 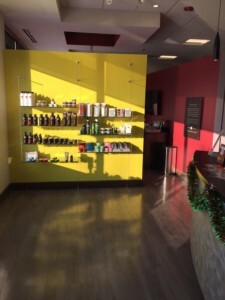 We have hair stylists who are well versed in the latest styles and techniques that also offer beard trimmings, men’s hair coloring, manicures and more. Men from all walks of life frequent our Schaumburg location. Our business caters to distinguished gentlemen of any generation. It is our mission to produce well-groomed, sophisticated gentlemen who will interact with the world with bold confidence. If your current barber or stylist does not offer this well-rounded menu of services and special offers, we are just what you’ve been missing. and ready to tackle the day and weeks ahead with confidence and respect. If you are looking for an all-around men’s salon where you can get anything from professional men’s haircuts, grooming and more, you need to look no further. We know that from your first visit you will turn into an enthusiastic 18/8 Schaumburg guest, eagerly seeking your return visit. Click the ‘make an appointment’ icon today for a haircut and grooming service at our 18/8 Fine Men’s Salon Schaumburg. Our entire staff will gladly work with you to achieve the desired look and feel you’ve been searching for. Facial treatments to rejuvenate your skin. Therapeutic scalp treatments to help prevent hair loss. Complete hand and nail treatments. An undeniably classic straight shave. Waxing services to remove unwanted body hair. Hair coloring and grey blending. For a complete list of the services we offer click here. 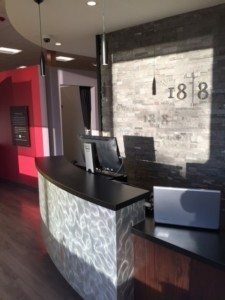 To meet our team at 18|8 Schaumburg click here. 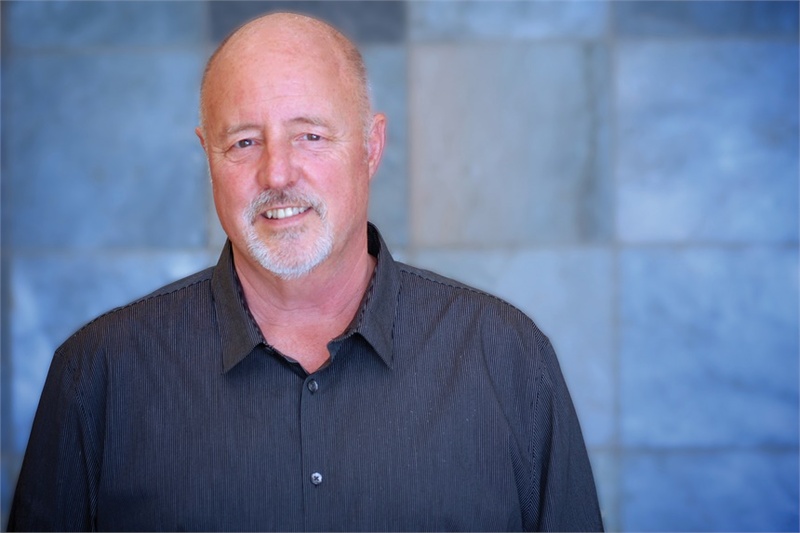 Read more about how 18|8 got started from our co-founder Ron Love. 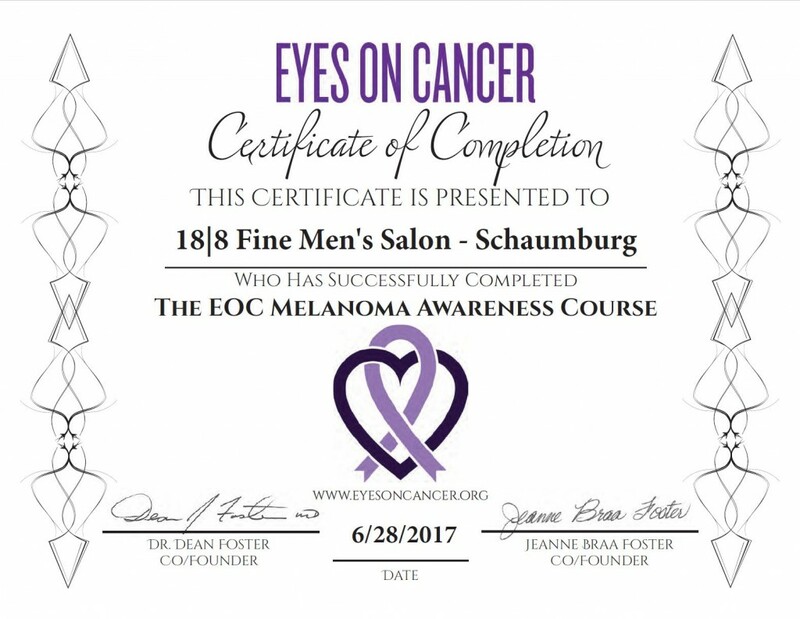 We are proud to be an Eyes on Cancer Certified Salon having completed their Melanoma Awareness Course. Read more about our 18|8 culture here.